Energizer: What's inside the box? Energizer makes you gifts come to life. 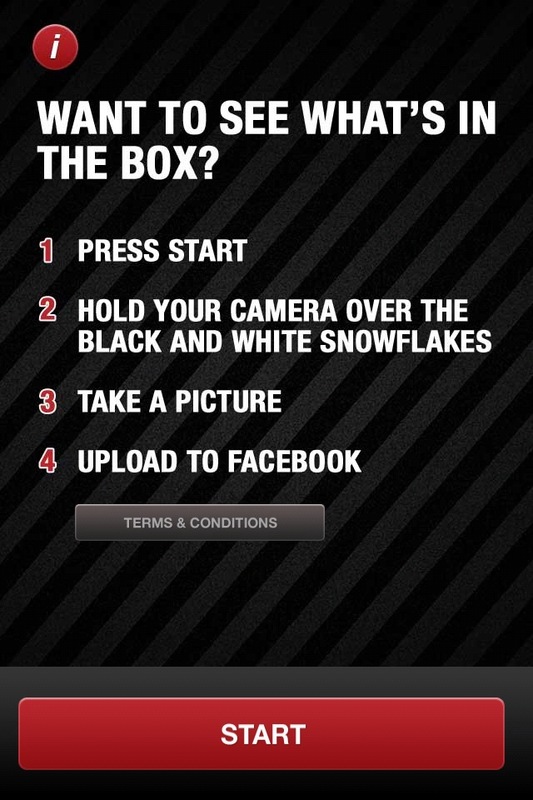 Want to see what's in the box? 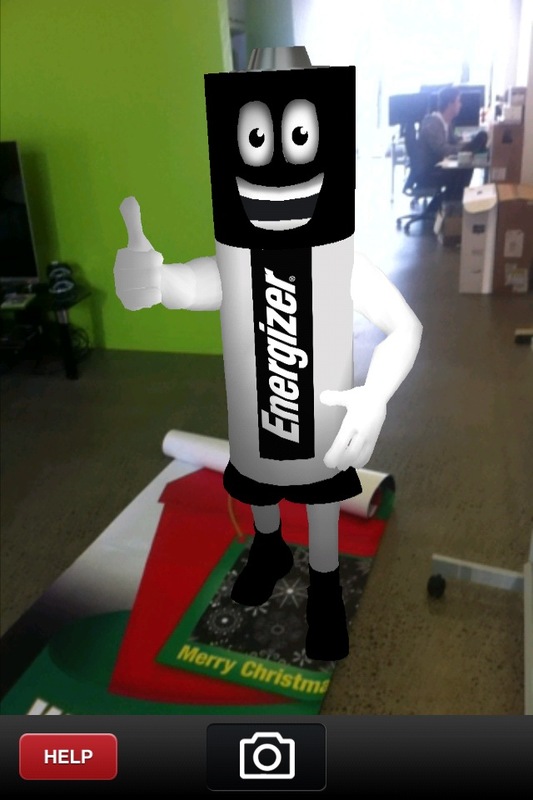 To celebrate Christmas, Energizer is proud to release their first Augmented Reality Application. Bring Mr NRGs into your world and share the magic with your friends. - Save your favorite pose as this experience is for a limited time only! Please note: the application will only work with floor decals at selected locations.